1) Market Down - Homes on Sale! Since sales and prices have declined on average, the market can be generalized as "down", making it a good time to buy in low-density housing, ie. detached homes. 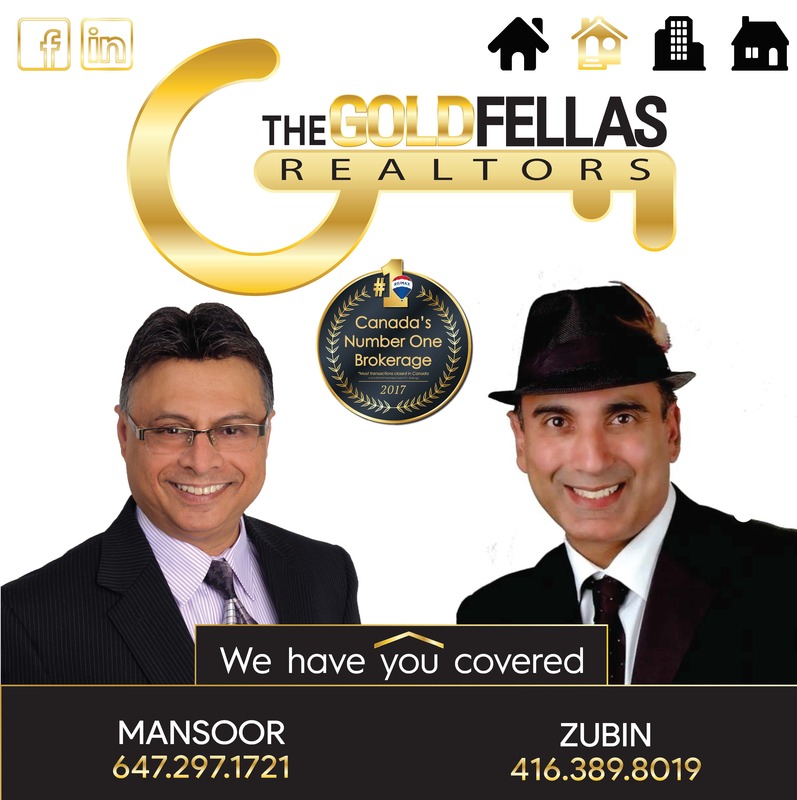 2) Legislation Bringing Condo Prices Up - Since the introduction of the mortgage stress tests in January, buyers have experienced a reduction in their buying power, or how much they can qualify for when applying to purchase a home. This had the effect of "flattening out" the market demand for property, reducing the degree of inequality; high-density housing like condos actually experienced a rise in sale price, as opposed to the decline that we witness within detached housing, resulting in buyers (who have had their buying power reduced) becoming trapped in a seller's market when it comes to condos. 3) Nothing to worry about. The market's fine. It's ultimately dictated by people, and as such, subjectivity plays a huge role. As David Fleming states, "geography is playing the biggest factor so far in the 2018 real estate market", and so goes the adage: it's all about location, location, location! 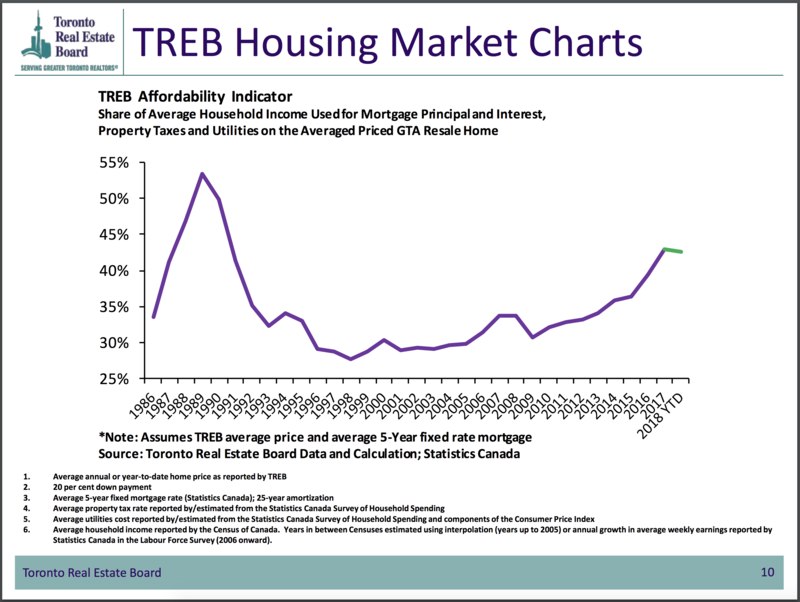 The numbers vary greatly by physical area and community, and rightly so: the industry itself was experiencing large bubbles in certain markets, causing concern over the future affordability of GTA housing in general. The new laws have effectively heightened competition for lower-cost housing, contributing to its growth, while simultaneously reducing demand for the higher-cost housing which was quickly lifting home prices beyond affordable levels. 4) Higher Interest Rates = Less Investment. The Bank of Canada sets its overnight rate to have an effect on the flow of money within the economy; higher rates means that there's a higher cost to borrowing, and borrowing is a major component of financing investments. With a higher borrowing cost, the returns on investment are lower, which acts to slow down economic activity as a whole. This is relevant in the high-density metropolitan areas of Canada where the affordability of an average unit has quickly risen beyond average income levels in the past few years. As a result, the Bank of Canada has implemented the new stress test policy in an attempt to stabilize the price growth.